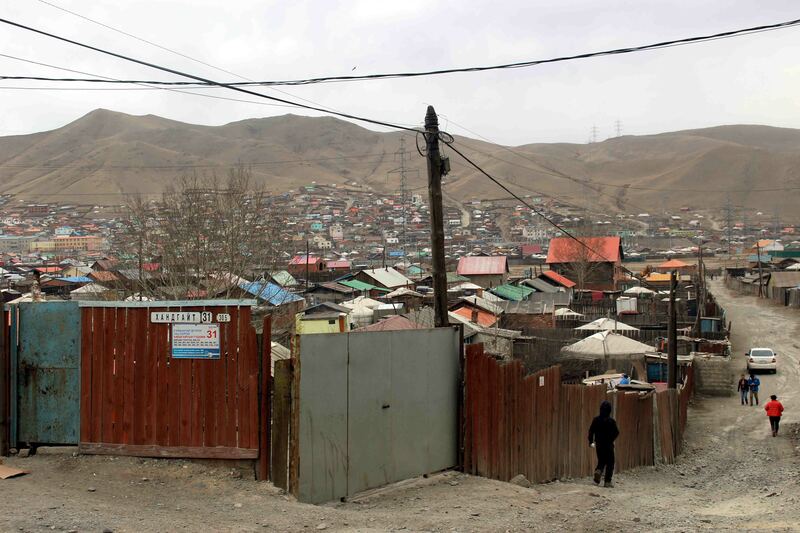 Ulaanbaatar’s rapid urban growth and modernization have generated concerns about the survival of the city’s cultural heritage and the quality of its environment, specifically in the city’s ger areas where most of the low to middle-income residents live. 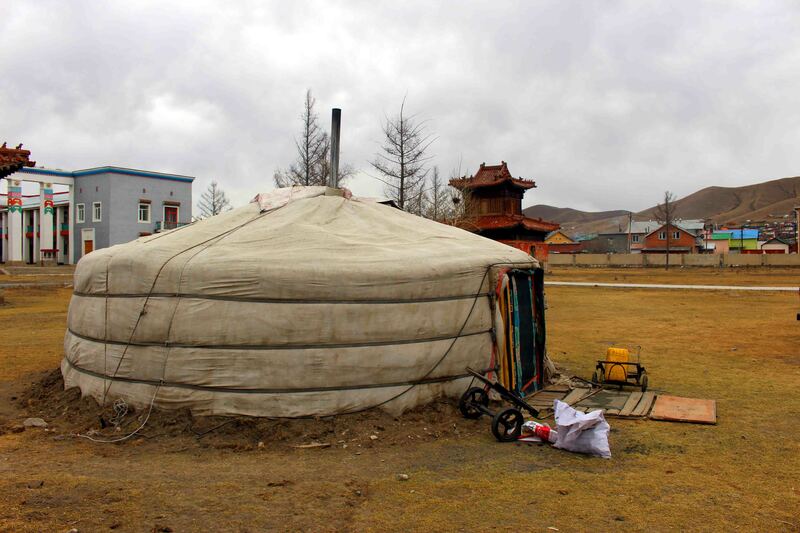 Therefore, the city has developed a Master Plan for Ulaanbaatar 2030 to establish a capital city that embodies the special characteristics of the Mongolian traditional lifestyle and restore its cultural heritage, tradition and memorial buildings. All these have been done while promoting tourism and sustainable development, as well as upgrading the city’s ger areas in a progressive manner. The implementation has not fulfilled its potential though, due to an old-style, top-down approach with limited recognition of culturally significant buildings and the cultural traditions that support them, as well as very little appreciation of the importance of these assets in the re-development of ger areas. With the opportunity to support the city in this aspect, CDIA has provided technical assistance since 2015 in conceptualizing an investment plan to conserve and revitalize cultural heritage sites, while enhancing their value in the ger areas and providing economic opportunities and better living conditions for the residents. 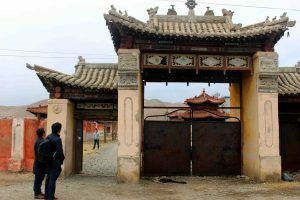 CDIA’s consulting team has completed the project preparation study (PPS) in July 2017, which focused on the improvement of cultural heritage assets within or near ger areas, and the upgrading of ger areas in tandem with cultural heritage preservation. CDIA has identified five investment packages for the promotion of cultural heritage values including the rehabilitation of historic monasteries while introducing major infrastructure improvements in ger areas around these cultural heritage sites. 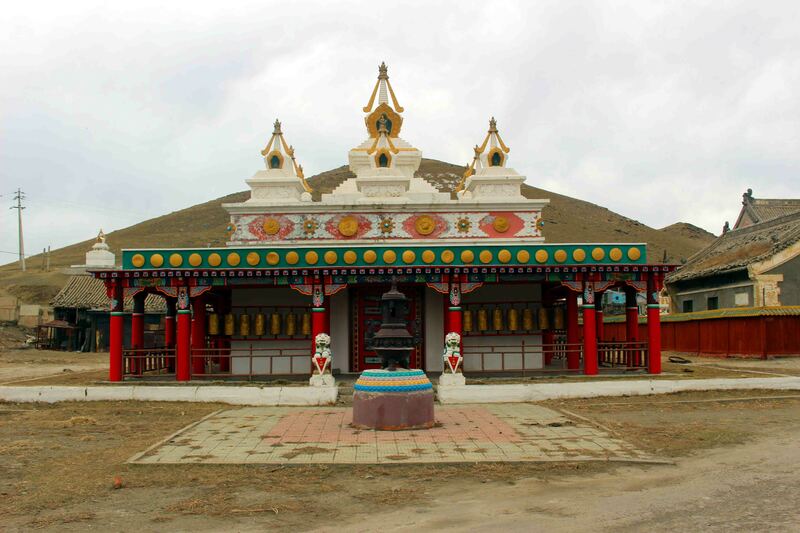 Historical monasteries identified by CDIA for redevelopment include Gandantegchinlen, Dambadarjaalin and Bayankhoshuu. It is estimated that some 13,000 people within the targeted areas will directly benefit from the investments through improved access to water, sanitation, electricity and heating. Moreover, around 117,000 people living near the areas will have access to parks and sports facilities while about 47,000 local residents will have improved access to livelihood opportunities through tourism-related employment and business enterprises. As of March 2018, two of five PPS packages have been formally linked to Asian Development Bank (ADB) financing. When fully implemented, this project will enhance the urban infrastructure services in the ger areas surrounding Dambadarjaa and Bayankhosuu monasteries.